Osteria Francescana. in Modena, Italy, is the restaurant of Massimo Bottura, a highly energetic and inventive Italian chef. 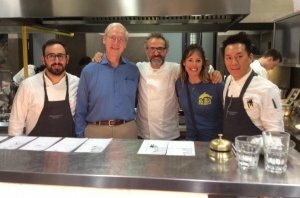 Bottura has been the subject of at least one English language Top Chef TV program, and Osteria Francescana is rated second in the world by the Diners Club–sponsored 50 Best Restaurants Academy. 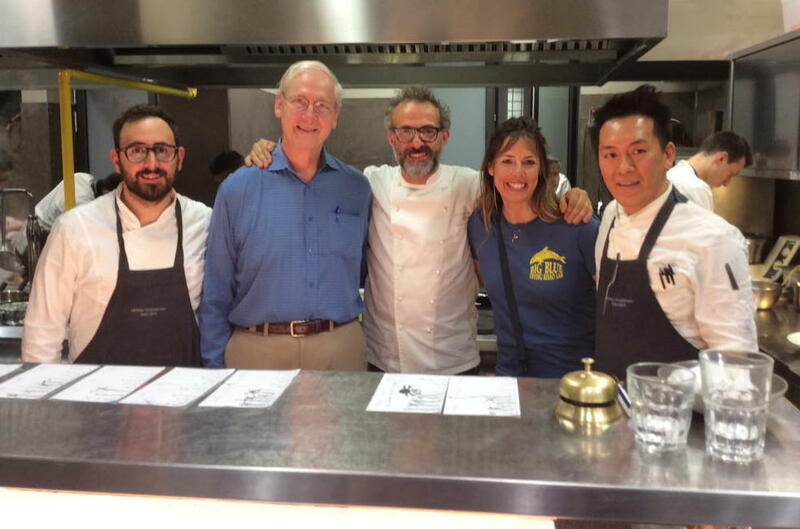 At the present time, Bottura is the most famous and readily recognized chef in Italy.